Updating your cabinets is one of the best ways of extending the life of your cabinets as well as refreshing your kitchen and/or bath appearance. If you love DIY (Do It Yourself) projects, you can update your cabinets easily provided you have a few tools and you are equipped with the right information. 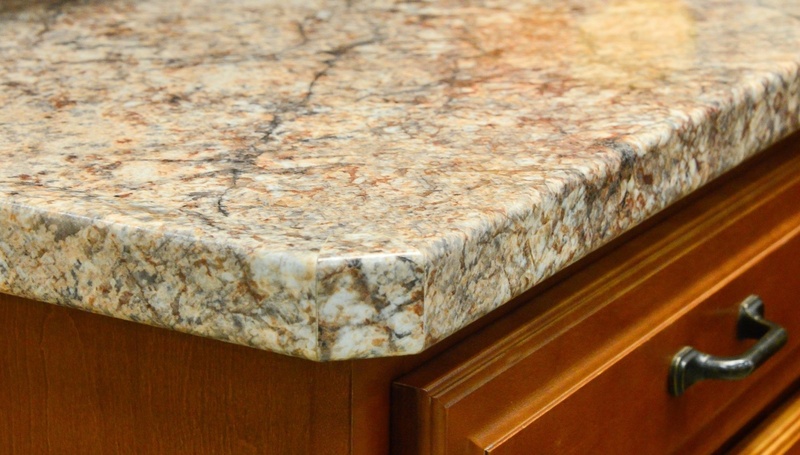 It is however important to take accurate measurements to make sure your countertops fit perfectly. You can build laminate and Formica countertops from scratch or buy pre-manufactured countertops from renowned companies like Timco Construction which sells the best laminate countertops Tulsa and Formica countertops Tulsa.